28 | July | 2010 | Will You Miss Me When I'm Gone? 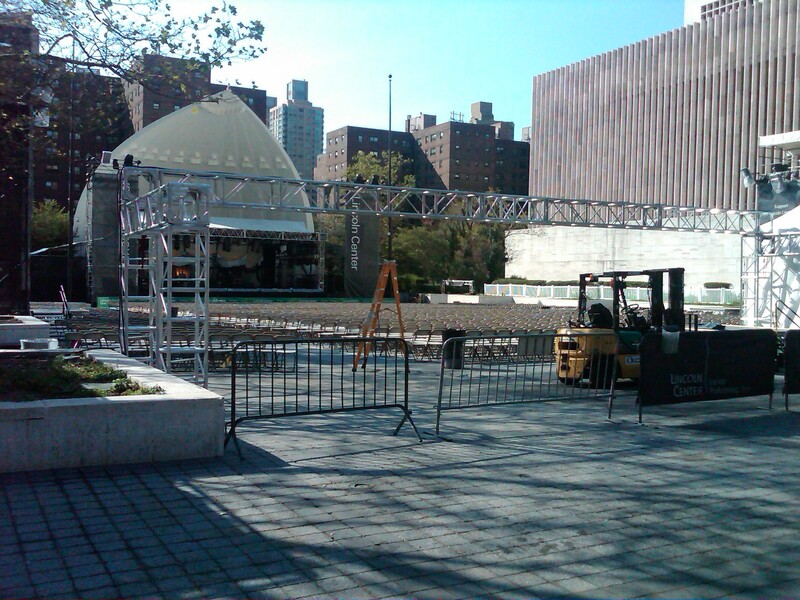 The fabulous Lincoln Center Out of Doors festival starts Wednesday night with a bit of Civil Rights Movement street theater at 6:30 at Barclays Capital Grove (the sponsored name for the plaza between Lincoln Center Theater and Avery Fisher Hall and moves into full-bore music mode at 7:30 in Damrosch Park with Ethel Fair: The Songwriters. 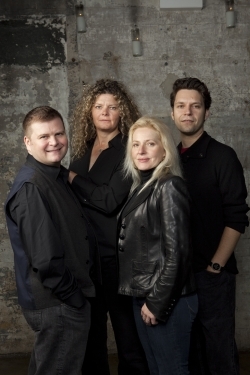 Ethel is Ralph Farris (viola), Mary Rowell (violin), Dorothy Lawson (cello) and Cornelius Dufallo (violin). Ethel is a string quartet like no other string quartet you’ve seen or heard. These four skilled players, who are quite active together and separately on the international contemporary music scene, have been working in collaborative mode over the past several years. Their latest project, which has its world premiere at the Lincoln Center Out of Doors festival, features the quartet yoked with songwriters who are quite well known on their own. Pop tunesmith Adam Schlesinger (a member of pop bands Fountains of Wayne and Ivy and composer of Broadway’s “Cry Baby”), assisted by Mike Viola (Candy Butchers), has created a work with Ethel. Other collaborators include folk-blues dynamo Dayna Kurtz, punk-New Wave pioneer Tom Verlaine (Television) and folky Argentine singer-songwriter Juana Molina. Ethel always pushes boundaries with its work. This collaborative effort appears to reach for a broader, more mainstream appeal than some of the band’s more left-of-center efforts, such as its ongoing TruckStop project, which takes the band on the road to work with and celebrate indigenous cultures. But it’s certain to provide a richly entertaining evening. No Snakes In This Grass is the title of the theater piece, written by James Magnuson and directed by Mical Whitaker, that kicks off the evening. It’s a comedy set in the Garden of Eden that deals issues of race and the Fall.